The seat of desire, pleasure, creativity and sexuality. When in balance: We are expansive, in creative flow, nature is desiring through you. When out of balance: We hold fear, guilt, shame and trauma. 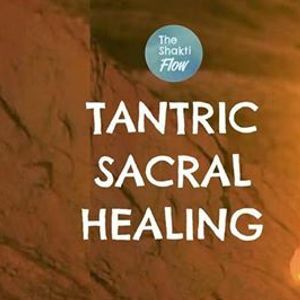 We will use powerful yogic techniques working with breath, mantra and movement to delve deep into our energetic and emotional body, focusing on our sacral energy centre. We will also use yin postures and gentle partner work. Anyone who desires to evolve, connect to themselves, clear blockages and become their highest self. Anyone interested in experiencing a holistic true experience of yoga and sacred, ancient techniques from the Himalayan tradition. Is the partner work sexual? / Do you need to bring a partner? This is a safe and nurturing space. You will be guided by an experienced facilitator and be held and supported to have your experience. You are free to let your emotions and experience flow and be as you are without judgement. There is no right or wrong way to experience the journey. 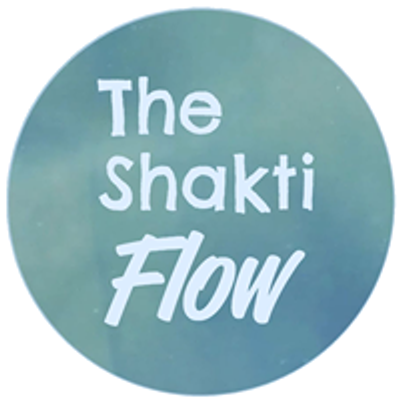 Shakti is a Yoga, Meditation & Kundalini Tantra Teacher, Consciousness Events Facilitator & Self-Empowerment Coach. Shakti has trained across India in Vinyasa, Yin, Ashtanga, Hatha & The Sattva Yoga Practice (Himilayan Kundalini & Tantric Kriya). Shakti teaches across India, South East Asia and Australia, sharing journeys that guide you deeply into union with yourself, others and spirit. My intention is to empower you to awaken your infinite potential, step into your power, live from love and experience bliss.